We know around us there is a number of peoples playing the cello. But it is difficult to make a name in the industry http://www.photoeditingindia.com/ . 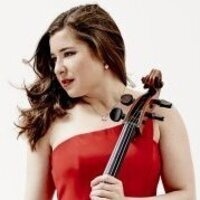 Alisa Weilerstein has done it, she is among the most talented cellists. She is the best encouragement for many students. this is an amazing event.